Hello, My Dear Friends Hi!! Most Welcome to our site. 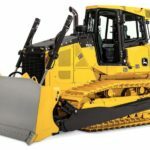 Today here in this post, I am going to share with you John Deere 700K Crawler Dozer Price, Technical Specifications, review, Key Features, Images, and video. 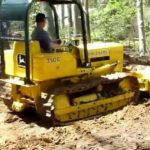 That all kinds of information very useful to those people, who are looking for the John Deere 700K Crawler Dozer Complete details at the one place. Ok, no more talks lets start with our main point. 6.8 Ltr Displacement and 1800Rpm rated speed. Engine output net 150 Horsepower. 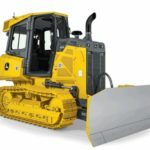 The engine uses field-proven cooled EGR (exhaust gas recirculation), easy-to-maintain high-uptime exhaust filters, and SCR (selective catalytic reduction). It designed with Hydrostatic transmission. Infinitely variable range to 8 km/h (5 mph) provides total flexibility to match ground speed to the load. 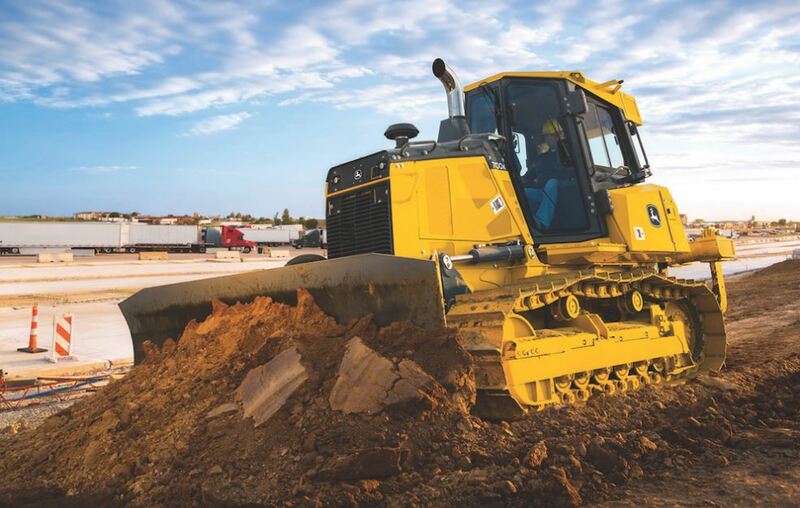 Speeds up or slows down each track to give full-power turns. Counterrotation a driver to overcome heavy corner loads and immediately reposition the blade on the go. Gives space-saving spot turns, too. 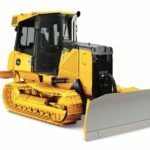 Joined engine side shields swing open wide and the front grille tilts forward for convenient access to batteries, dipsticks, fill tubes, master electrical shutoff, the backside of the cooler, and engine, transmission, and hydraulic filters. 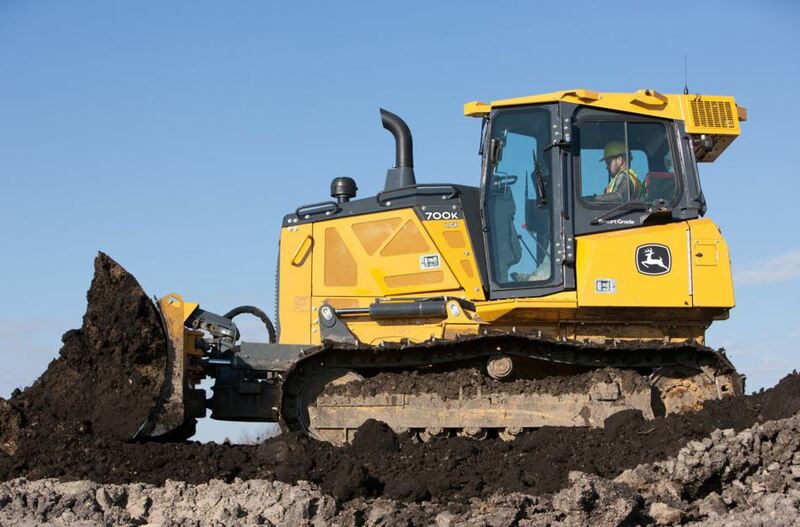 Cab-forward design gives superior visibility to the blade. 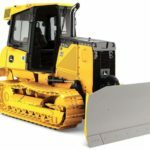 Exclusive Total Machine Control monitor provides an operator to customize machine operation and response to personal preferences. 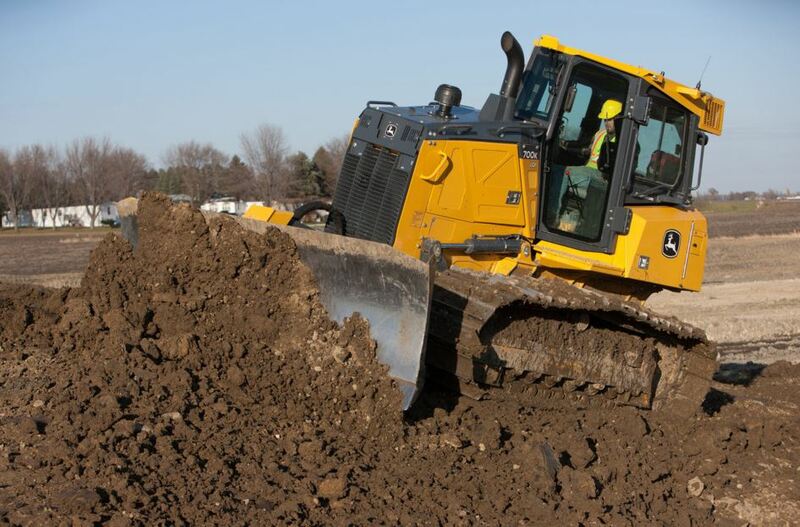 So this was all about the John Deere 700K Crawler Dozer Technical Specifications and other important details. I hope you got all the information which you were searching for online. And also that you enjoyed reading the article if you have any kind of questions or doubts you can comment below in the comment box. I will respond to you as soon as possible. And thanks for reading, stay tuned with me for more stuff like this.